I first fell in love with the bass in second grade when I saw a picture of it. I was told, at the time, that I had to wait until the sixth grade due to my size. I waited until sixth grade and then asked my parents if I could sign-up for a string instrument through our school. They told me that I could play one as long as the instrument was free from the school. I relayed their message to my soon-to-be orchestra teacher. She offered me the choice of viola, cello, or string bass. As soon as I heard that the bass was free to take home, I jumped on the opportunity. You can only imagine the surprise of my parents when their daughter walked off the bus with an instrument twice her size. Soon my parents were driving me all over Bucks County, Pennsylvania so I could be apart of the Bucks County Youth Orchestra to Philadelphia to take lessons with Boris Blumenkrantz the Principal of the Delaware Symphony, to music camps and workshops, and to regional competitions. I learned early on that only a few people chose the path of string bass and with that came great responsibility to the community. If my high school or local group needed me to play a piece with a group, I did so because it is important to support my community. I carried this philosophy with me to college, which afforded me a great many opportunities to travel with choirs, play jazz, and to play with the Winona Symphony Orchestra. Post college years I have played with the St. Paul Civic Orchestra, Cannon Valley Regional Orchestra, and the Mankato State University Community Orchestra. 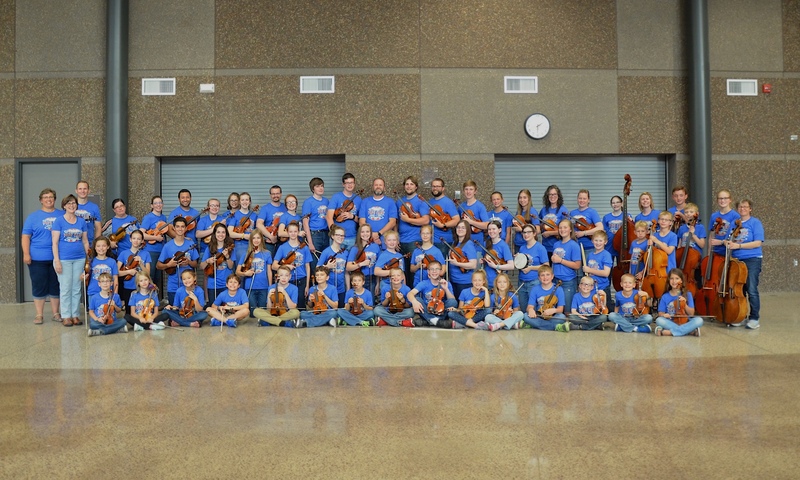 I currently serve as the executive director of the Mankato Area Youth Symphony Orchestra. I also play with the local community theater musical productions, New Ulm High School holiday concerts & theater productions, Martin Luther College, and when needed as a substitute, Bluegrass with the Little Prairie Pickers. It’s easy for me to say that I always knew that I wanted to play the bass. I would say that it’s an instrument that “calls” to a person to play. Back in sixth grade I knew I wanted to play but not the why. It was most likely when I first played the open low E string that I fell in love with the instrument. 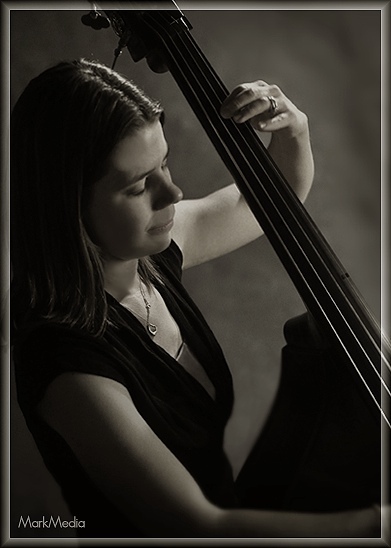 However, it was my work throughout the community playing in many different genres that I learned what it was to love the music and the true purpose of being a bass player.